John is super excited to get the first BIG project for his business. However, his dream shatters when his team fails to deliver the project ‘on time’ to the client. What exactly was the client requirement? What were the tasks of the other members? What was the delivery date for each phase? Result: Tasks got repeated and Deliverables did not meet the client’s quality and deadline. Do you identify yourself with this situation? Do you feel excited yet petrified, when big projects come to your business? Project Management is no Rocket Science!!! But still it has become like that for many businesses. Have you wondered why? To think of it, there is a common reason and that is the absence of a proper tool. Only if you have a Project Management Software, then all your projects can be better planned, implemented, monitored and controlled. 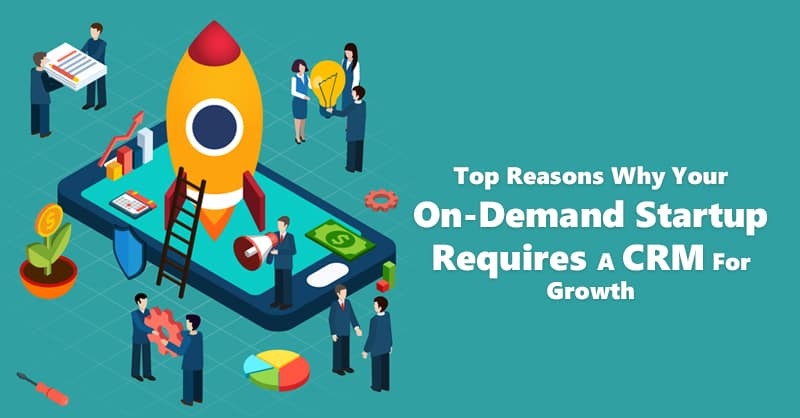 However, with limited resources it is impossible for SMBs (small and medium businesses) to stretch the budget and invest in a separate Project Management tool. 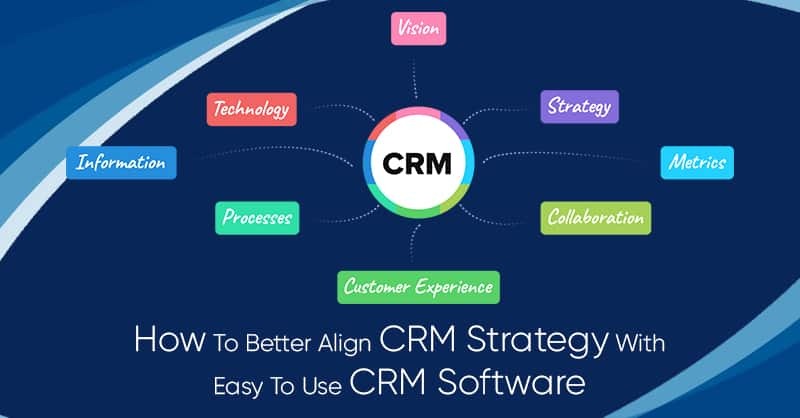 But what if Project Management feature gets integrated within a CRM? Track the Work Progress regularly to ensure that quality work is turned in on time. 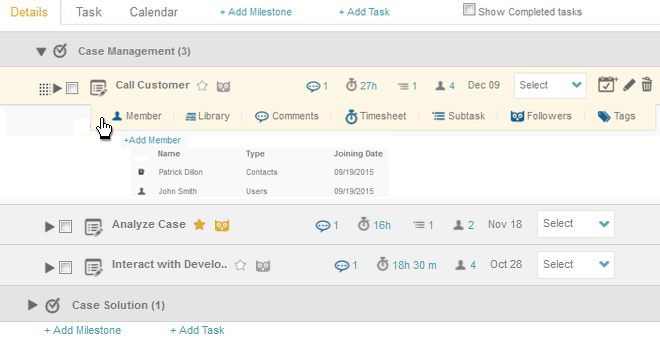 Create tasks and subtasks and specify a completion date for each. With the whole project broken down into smaller units, you develop more GRANULAR and REFINED control of what needs to be done and when. Often project managers struggle to distribute the tasks uniformly to all. 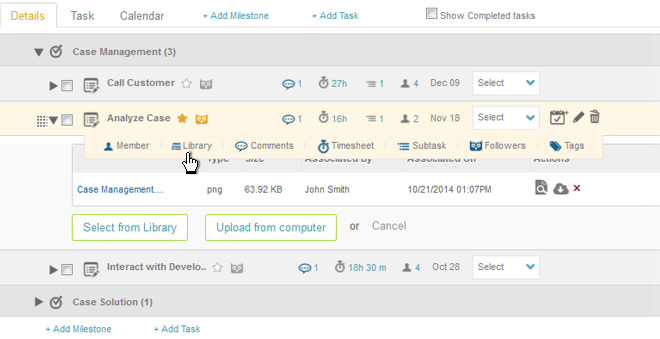 ConvergeHub resolves this problem by enabling you to assign the tasks and subtasks from within the CRM itself. This greatly helps as you exactly know who is assigned what, to ensure that everyone is engaged equally and none overloaded. Change their order or edit their details, if required. Have the same information or update on the project. When you have a project in hand, ensuring proper communication and coordination among employees, clients and partners can be challenging. This is where ConvergeHub Projects ‘Comments’ feature comes to your rescue. 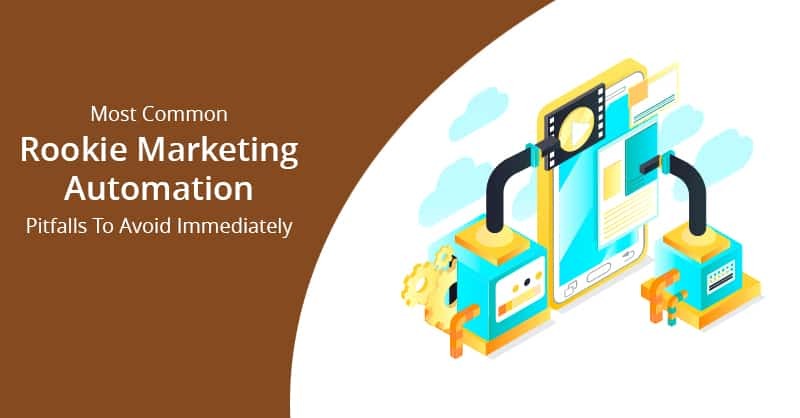 Unlike e-mails that is restricted to a few, here everyone involved in the project actively participates in the discussion through the comments. Projects involve the delivery of multiple tasks and subtasks. 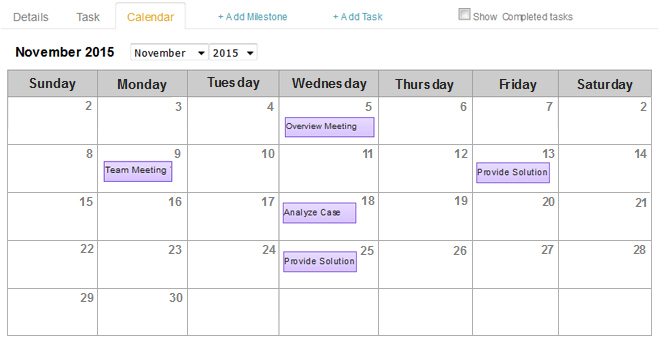 Manually noting them can become a headache; which is why ConvergeHub offers the ‘Publish to Calendar’ option. In one glimpse, you exactly get an idea of the upcoming deadlines and can accommodate the remaining tasks in the calendar accordingly. In other words, no overlapping of deadlines. 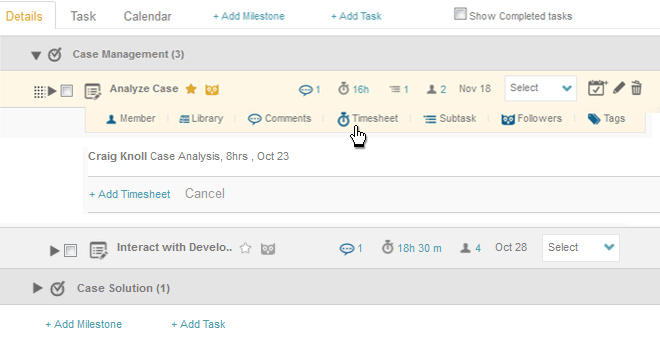 You can set target hours for the project tasks and subtasks, against which your team can log in the total time spent on them. 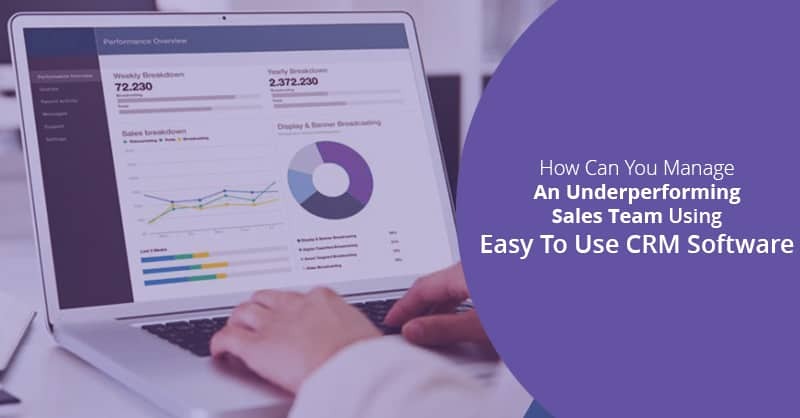 This simplifies the task of recording and calculating the billable and non billable hours. Easy and Accurate way of time tracking! Isn’t it? 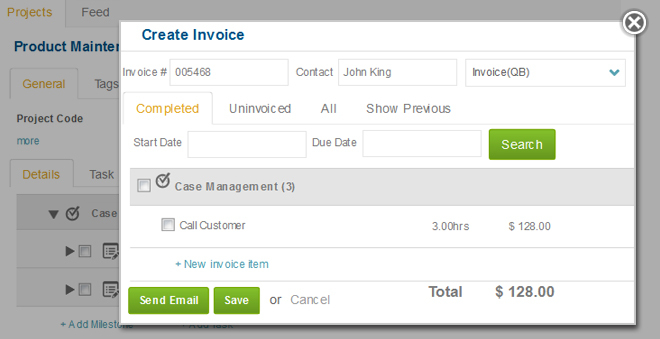 All the completed tasks will get AUTOMATICALLY populated in the invoice. You can send the invoice either through Mail or DocuSign. Short, Simple & Quick!!! ConvergeHub is integrated with QuickBooks (Desktop & Online), that seamlessly syncs your customers, products, invoices and payments between both these platforms. 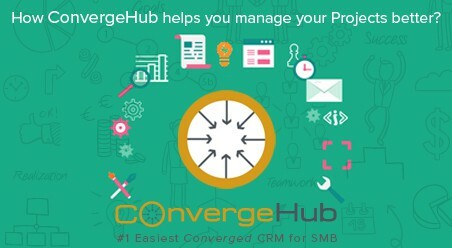 As a result, you can raise project invoices and email them directly to customers from ConvergeHub. This data will automatically get synced up with your QuickBooks account. 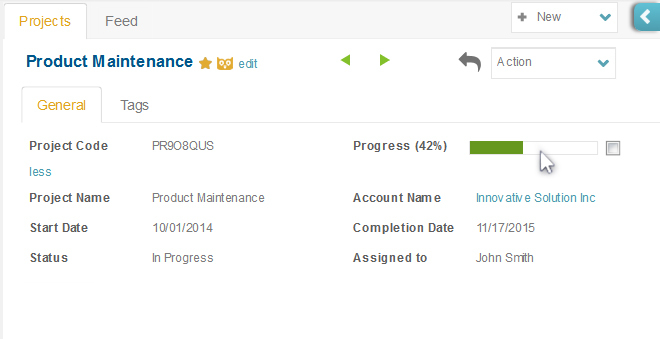 Even if your create and send invoices from QuickBooks, ConvergeHub will have the data updated immediately. 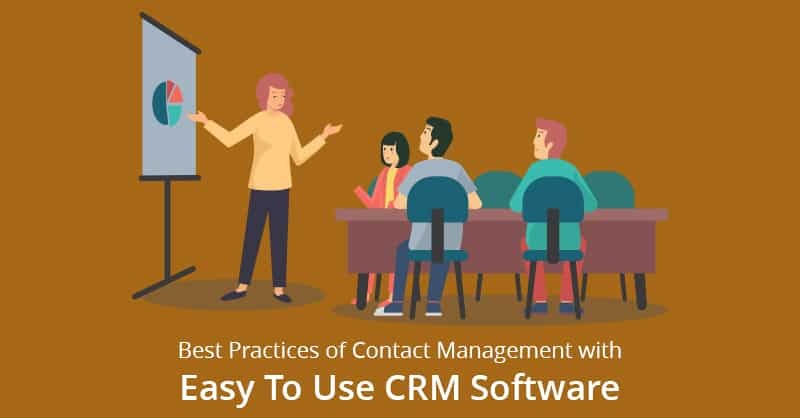 That means whichever application you choose to send invoices, the data in the other will remain up-to-date and in-sync. Track the invoicing status of your project at any time from any application. Impressed with the feature? So why wait? 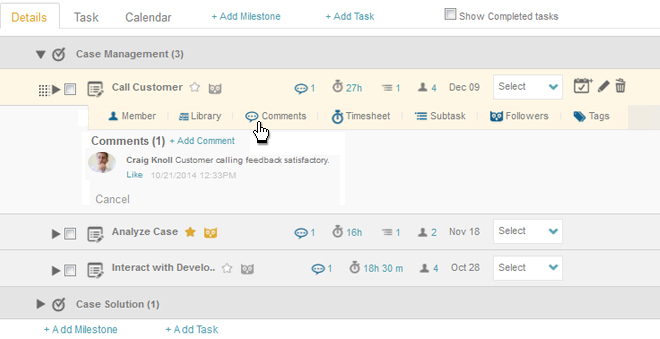 Get on with ConvergeHub Project Management module and let us know your feedback. If you are not a ConvergeHub user, we welcome you into our family. Take ConvergeHub Test Drive and discover all the benefits that it brings over to your business. 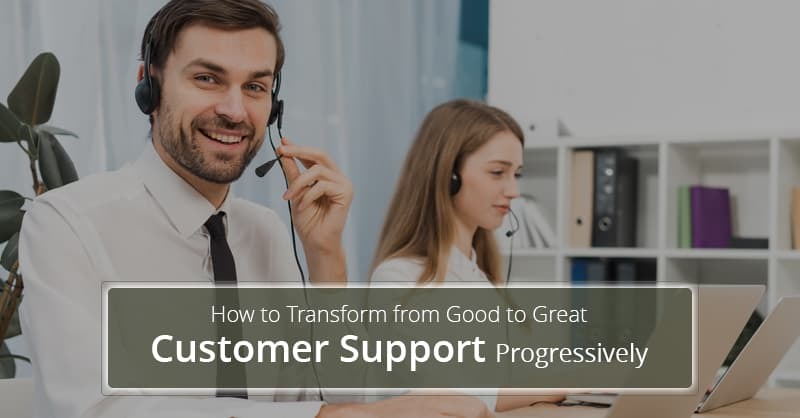 Or reach out to us and we will assist you in the process. PS: Do not forget to write your remark below. 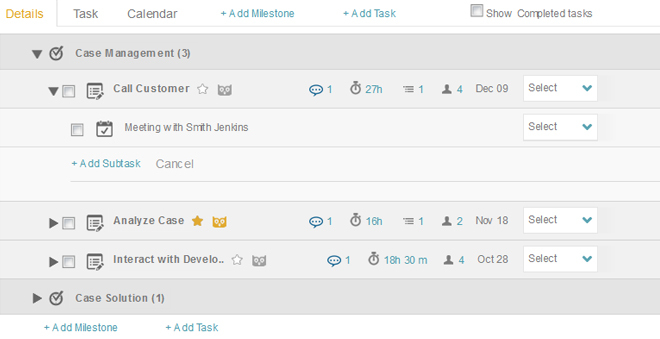 What do you think of ConvergeHub Project Management feature?